On Thursday, the names of accused clergy appeared on each diocese's website: 42 in Galveston-Houston, four priests and a deacon in Lubbock, 22 in Austin, 53 in San Antonio. Many of the lists were accompanied by letters from bishops or videos like the one posted by Austin Bishop Joe S. Vásquez, who said, "I apologize and express my deepest sorrow to the victims and their families for the abuse that occurred and for any failures of the Diocese of Austin. I pray daily for these and all victims of sexual abuse." The lists also included the church's definition of a "credible allegation." 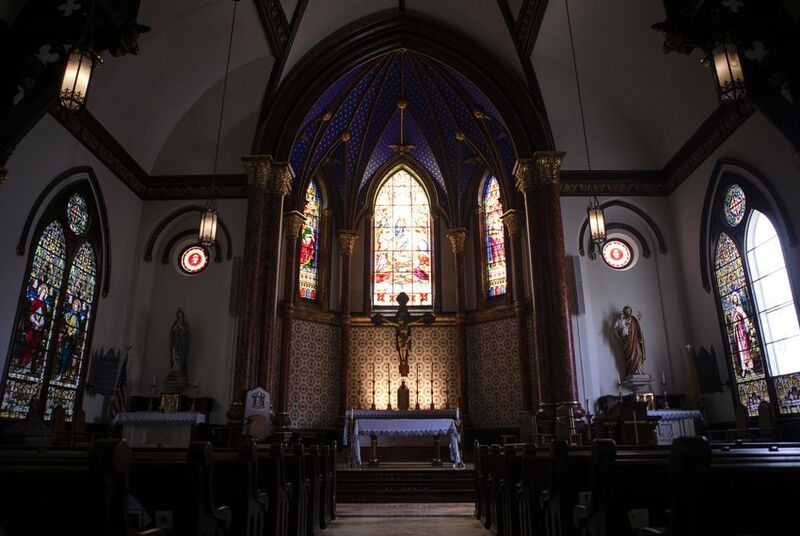 The Catholic Diocese of Dallas website said a credible allegation was "one that, after review of reasonably available, relevant information in consultation with the Diocesan Review Board or other professionals, there is reason to believe is true." "Although I have also provided this list of names to law enforcement, inclusion on this list does not indicate that a priest is guilty of, been convicted of, or has admitted to the alleged abuse," Dallas Bishop Edward J. Burns said in a letter that accompanied his diocese's list of 31 people — 17 of them deceased. Catherine Stone, a former Texas Fourth Court of Appeals chief justice appointed by García-Siller to lead the seven-person lay commission, said the members found that over the last 10-15 years, the San Antonio archdiocese has enacted procedures to report abuse claims to the district attorney’s office. The diocese's release said it had not received any allegations of abuse by a clergy member between 2010 and 2019. McMorrough said each case on the San Antonio archdiocese list has been reported to law enforcement. Over the past few years, local prosecutors across the nation have also been conducting their own investigations. Texas bishops emphasized that all suspected abuse cases should be referred to local authorities first. KXAN-TV reported that in Texas, hundreds of letters have been sent to the state attorney general’s office requesting that the state begin a grand jury investigation similar to the one in Pennsylvania. But Shannon Edmonds, director of governmental relations for the Texas District and County Attorneys Association, said Texas law is very different from Pennsylvania’s and doesn’t give the attorney general the authority to launch a similar grand jury investigation. “The complaints are misplaced because that is not even in [the attorney general’s] job description,” Edmonds said. Edmonds said his association, which assists local district attorneys across the state, was not aware of any significant increase in cases of sexual abuse by clergy; he said he is aware of three active cases in Austin, Dallas and Montgomery County. Edmonds says if legal action has not yet been taken in the cases made public Thursday, it may be too late in older cases because the statute of limitations may have run out. A Central Texas man who says he was abused as a teen more than 40 years ago — by a priest who came to his house for dinner almost weekly as part of his mother’s tradition of feeding community members and church leaders — said he still hopes wider investigations will be launched in Texas. The man, who requested anonymity because he wants to protect his privacy, is a member of the Survivors Network of Those Abused by Priests, known as SNAP and said he supports the group’s nationwide petition calling for attorneys general in each state to take action. The man said he has met survivors of abuse by clergy from many other denominations and wants to see any broader investigations include other churches as well.